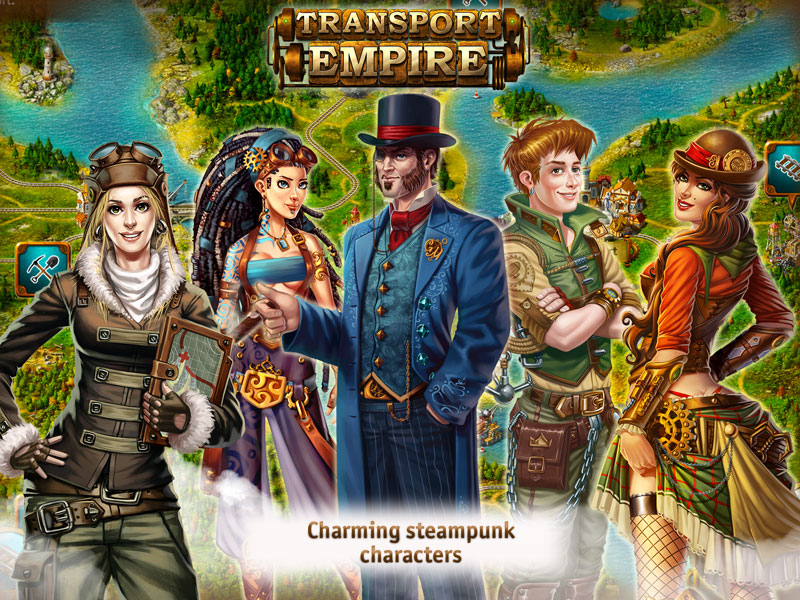 Transport Empire is an economic strategy game with a Steampunk vibe. 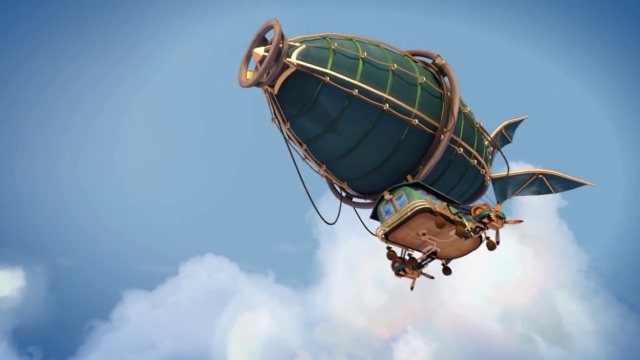 The country needs airships, steamships, and locomotives - and you'll be the supplier! 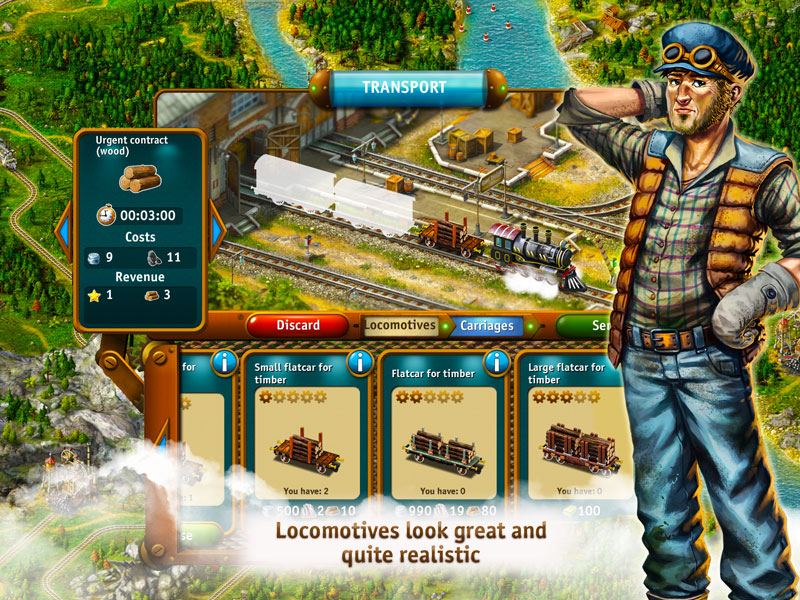 Gather resources, found cities, and win the respect of citizens. 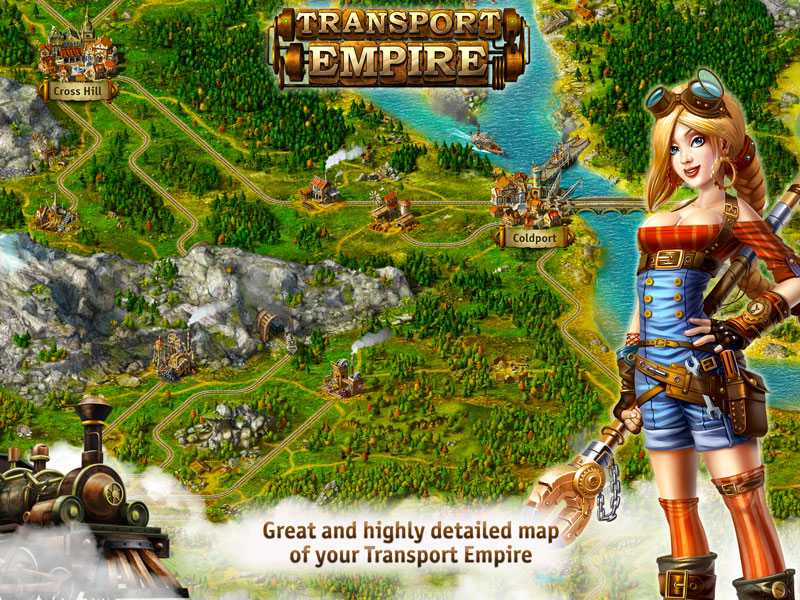 Uncover a story full of secrets, lost treasures, and charming characters in this mobile strategy game. 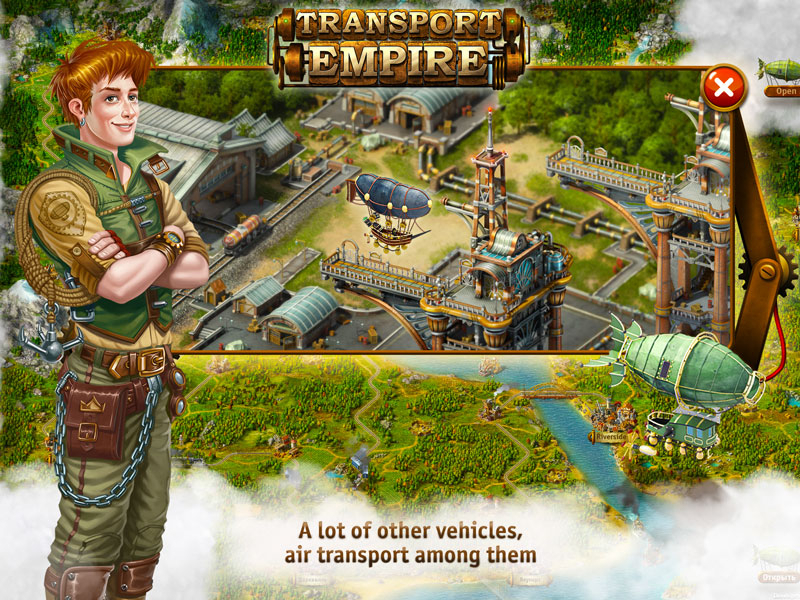 Transport Empire offers its transportation micromanager's dream world to Android devices. 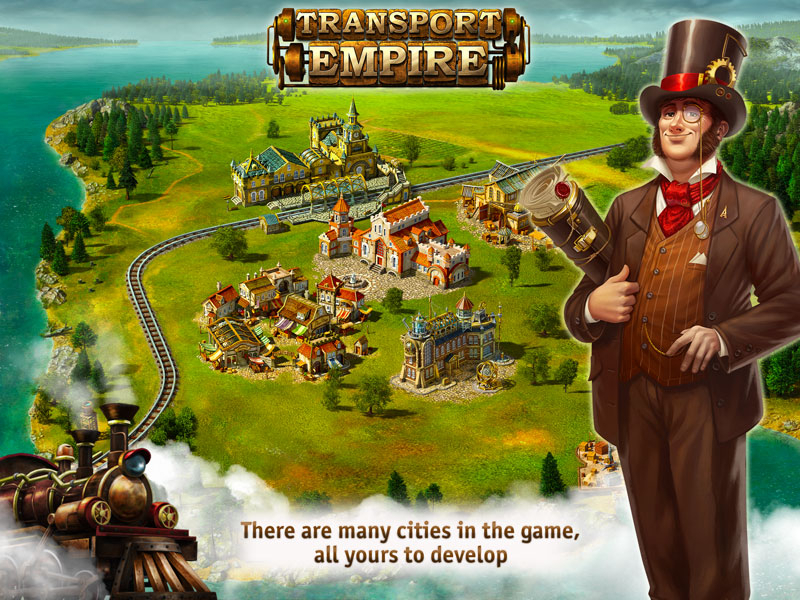 Transport Empire: an economic strategy game imbued with the spirit of the Victorian age.